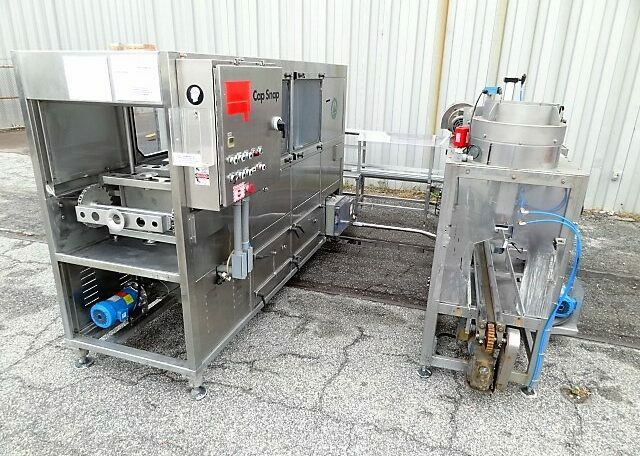 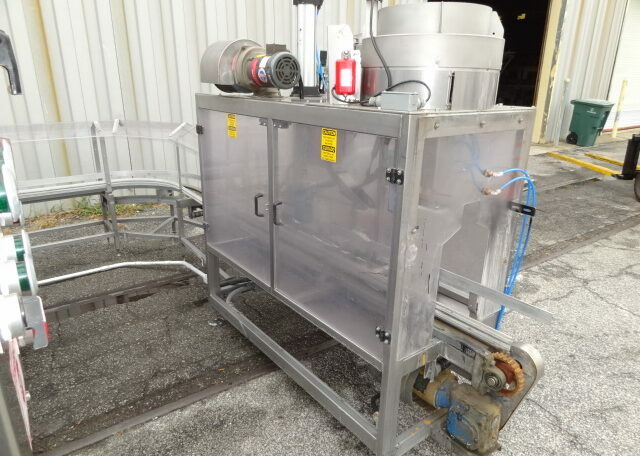 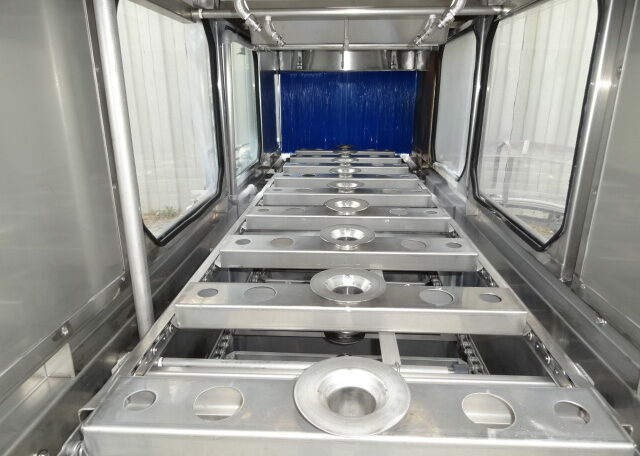 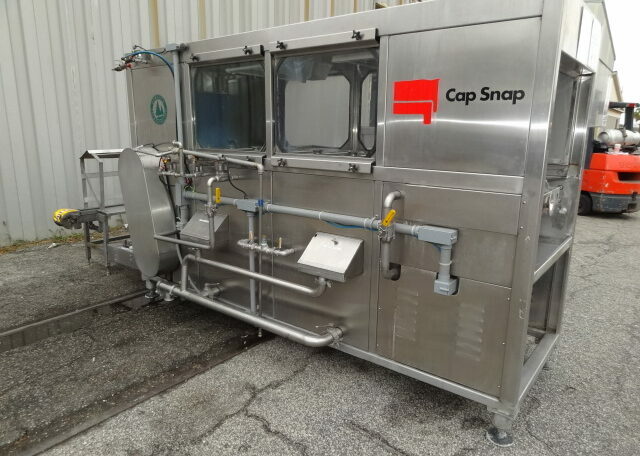 This is a modular integrated bottle washing, filling, and capping system. 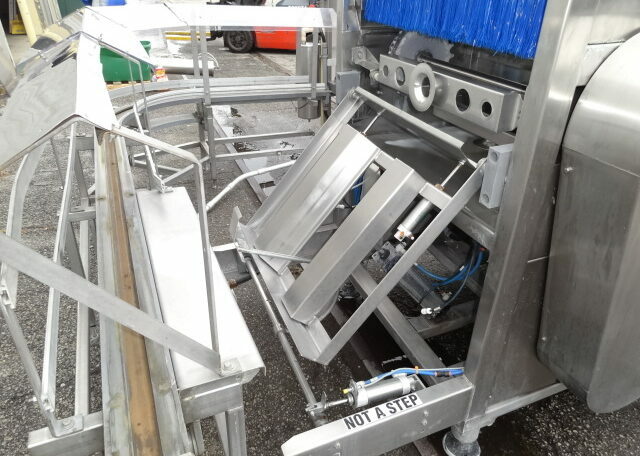 It is the perfect solution for small to medium-sized HOD water bottling operations. 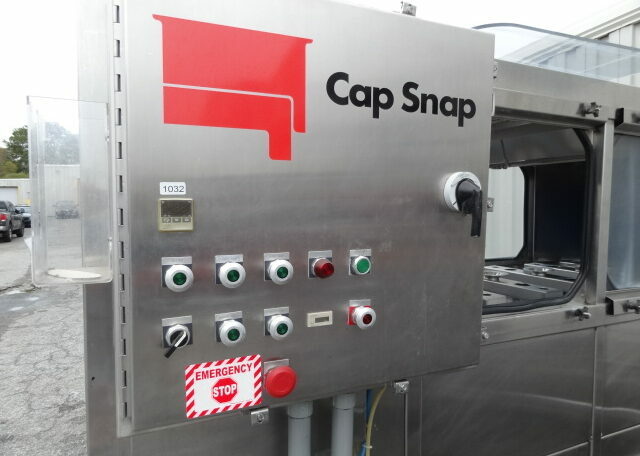 This CapSnap Water Line can be configured to handle both 3-Gallon and 5-Gallon bottles. 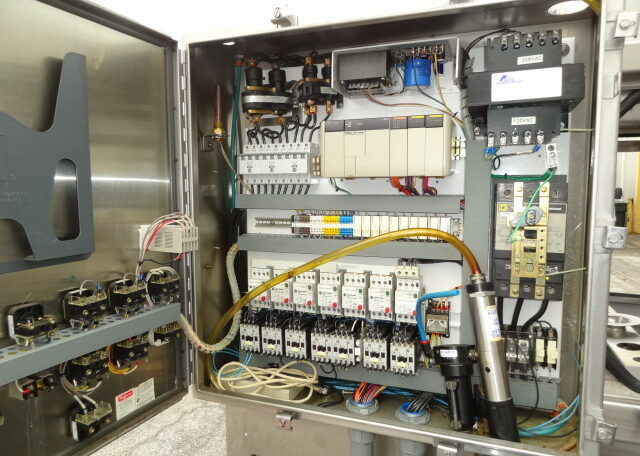 The complete system effectively handles 225 BPH.